Need Elderly Care Services For Your Loved One In the Hermanus Area? We’re here when you can’t be! Dewcare offers clients non-medical Senior support Services in their home, giving their children the peace of mind that Mom and Dad are in good hands! 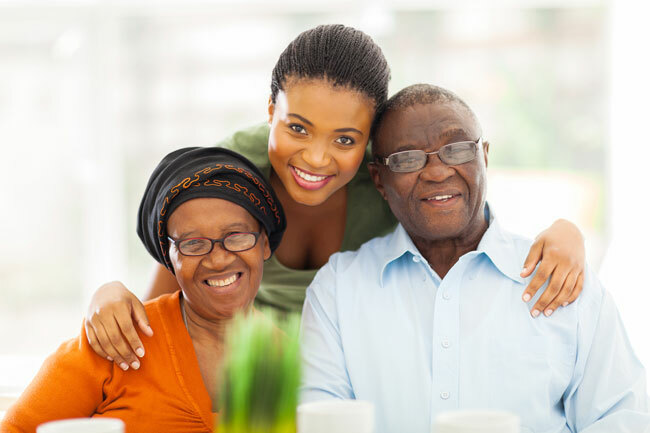 The Assurance Of Quality South African Senior Care! South African Abroad? Need Elderly Care Services For Your Senior Parents? 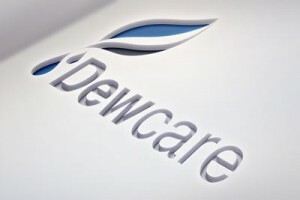 If your elderly parents live in the Hermanus area in South Africa, Dewcare is the solution! We’ll work with you to provide non-medical elderly care services that offer quality of life and peace of mind for South Africans. Letting an elderly person grow older in their own home is most often what everyone would like. However, it can bring uncertainty to family members who cannot regularly be on site with their loved one. 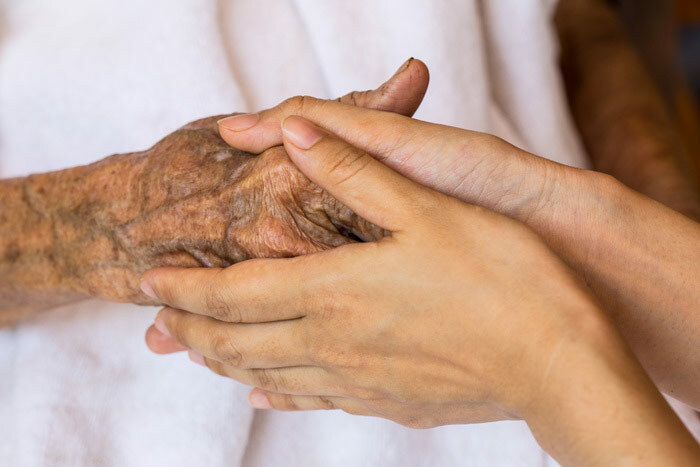 Dewcare non-medical Care Services for elderly care ensures seniors maintain as much self-sufficiency and independence for as long as possible, so that family members can relax, knowing that their loved one is receiving personal, reliable and trustworthy senior care. 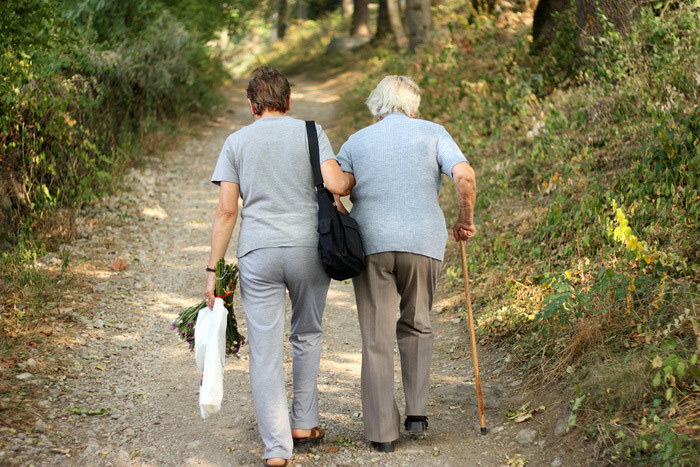 Dewcare non-medical Care Services offers non-medical elderly and senior care services that help those in need by assisting with activities of daily living – such as, daily pop-ins, grocery shopping, meal provision, laundry or transportation – as well as providing companionship. This enables our clients to continue to live as full a life as possible from the comfort of their own home – and all at an affordable price! Dewcare non-medical Care Services, provides four basic Service Packages for elderly care within the senior’s own home. 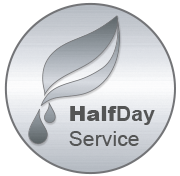 Each of these services can be tailored to suit an individual’s needs. A variety of additional services are also available at an extra cost. A non-medical care service is a service that helps those in need of assistance with the simple activities of daily living to enable them to continue living life from the comfort of their own home. 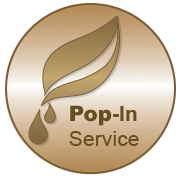 A non-medical care service does not undertake any procedures of a medical nature. Many older people have a wonderful network of supportive family, friends and neighbours, but all of whom have to meet the demands of their own busy lives. Dewcare non-medical Care Services provides a personal, regular, reliable and trustworthy caring service that provides the extra support needed to enable an older person to remain as independent and self-sufficient as long as possible. Dewcare non-medical Care Services co-ordinates with its suppliers, thus enabling us to provide our clients with a more cost-effective solution to non-medical care. Our additional services, such as garden maintenance and housekeeping become economical when sourced through Dewcare non-medical Care Services, as opposed to being sought independently. Living At A Distance From Your Loved One? Whether you live Overseas, across the country or are out at work all day it helps to know that your loved one in the Hermanus area has someone else nearby who can be there for them. We operate in the Overberg areas in the Western Cape – including Hermanus, Vermont, Onrus and surrounds.